This week I am linking up my post about our very first visit to Paradise Wildlife Park. Have you ever been? We were really chuffed that so many of you linked up last week! My favourite post was Keri-Anne's post about making a fairy village in the woods. I always find Keri-Anne's blog simply breathtaking; the photos transport me to a different world, a different time, there is something just so magical about her blog and this post is no exception! 3. 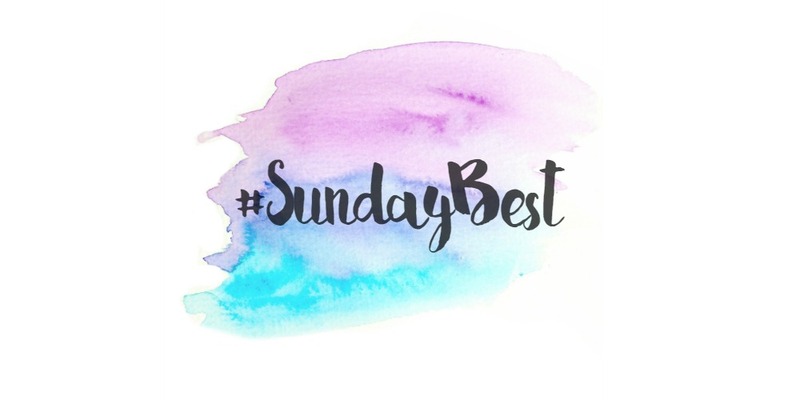 Please comment on BOTH host posts, and at least one other post - and then do feel free to comment on as many other posts as you can, mentioning #SundayBest in your comment. The more love you give, the more you're likely to get! If you're the first person to link up, please do check back later for other posts to comment on. 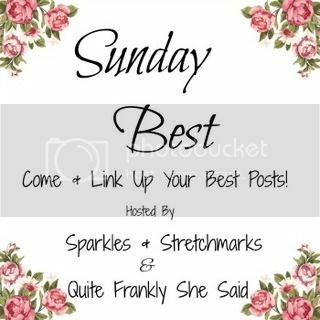 PLEASE do comment on other people's posts, as that is what makes a linky work for everyone!